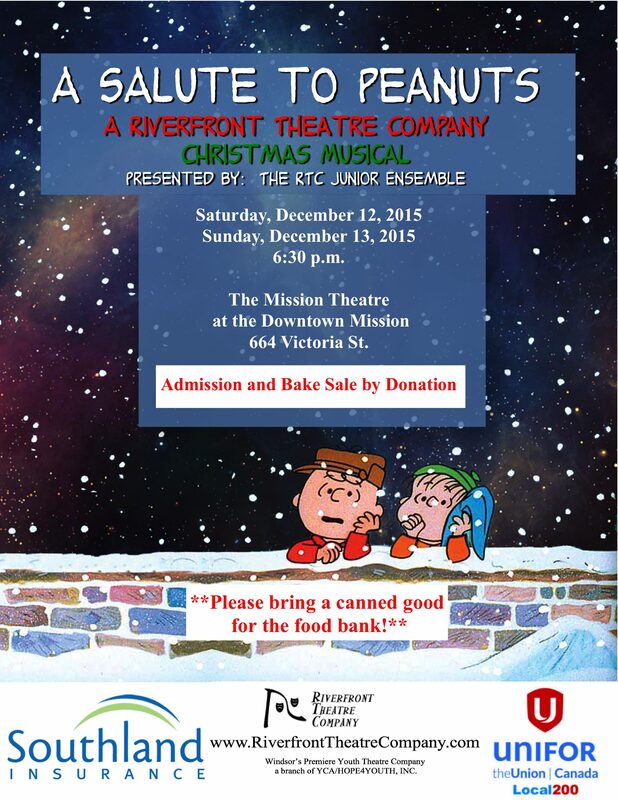 It is with great joy that I am able to announce that our Junior Christmas show, A Salute to Peanuts, has found a home! 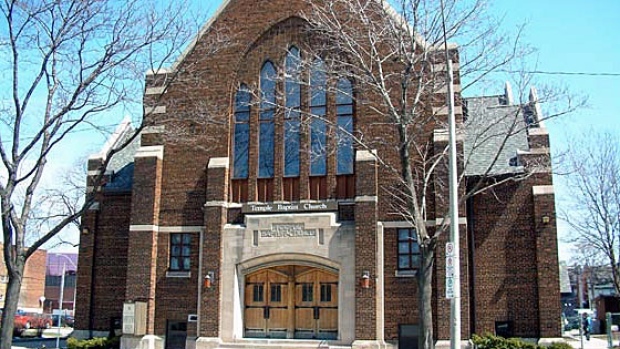 The good people of the Downtown Mission have generously agreed to host our production at the Mission Theatre, 664 Victoria. The performances will take place on December 12 and 13, 2015, at 6:30 each night. The show will feature our Junior actors, 18 children between the ages of 6 and 12, and will warm the hearts of our audiences with some of our most beloved characters, and familiar Christmas carols. Won’t you join us as our Juniors show you what the real meaning of Christmas is this season? Our Junior shows are admission by donation. We always have a bake sale as well, also by donation. Parking for this event will be available in the pay and display lot BEHIND the Downtown Mission, just south of Wyandotte, between Victoria and Pelissier.